Maximum Playability: The MC-501 (Muscle Cavity) combines the playability of a blade with the forgiveness of a cavity back. Incorporating the iconic Y Grind created by Yoshitaka Miura, the MC-501 delivers solid ball contact and will appeal to players beyond the low-handicapped golfer. 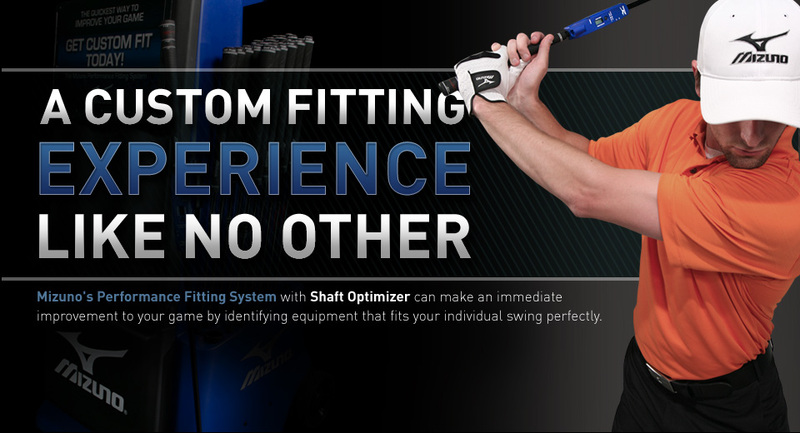 When Shinei Miura was designing the new MC 501, his focus was directed to ball contact and control. 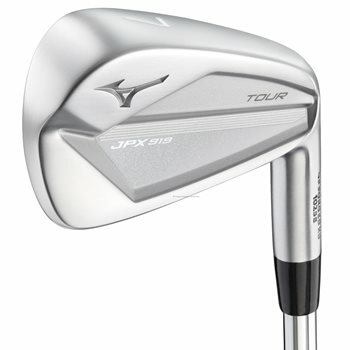 The Miura family’s reputation for delivering clubs with maximum playability and renowned feel was also an integral part of the new design. Although a typical Blade model would target a specific skill set, Shinei wanted this model to have appeal beyond the low handicapped player. 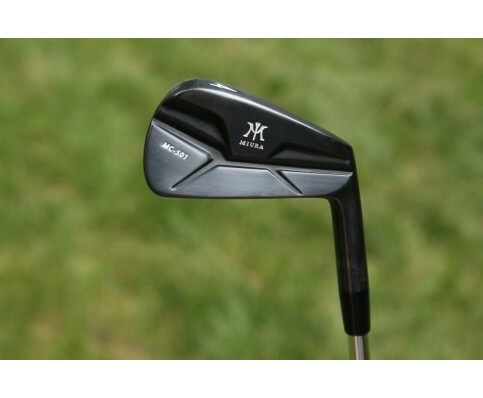 One first notices that the sole design of the MC 501 is wider than a typical muscle back iron. 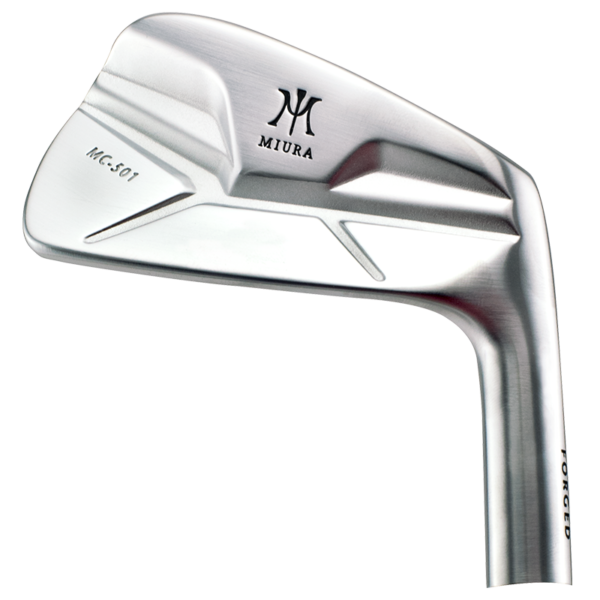 Combining this with what is the biggest (longest from heel to toe) of any blade model ever produced by Miura will appeal to both Blade and Cavity Back players alike. Available in RH only. Call or email for pricing.